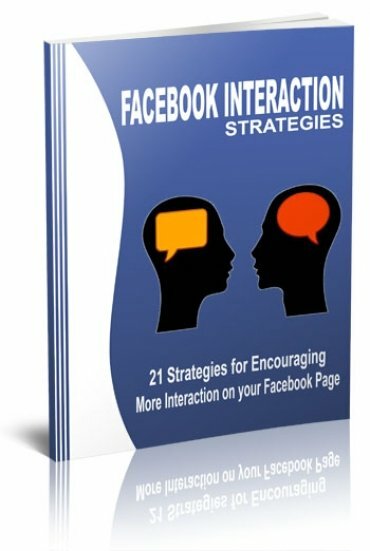 Free Facebook Marketing report “21 Strategies for Encouraging More Interaction on your Facebook Page” looks at methods to involve others with your Facebook. Share specialty-interest information and juicy tips your viewers really want to know. Make your “About” bio description all about your followers and more.